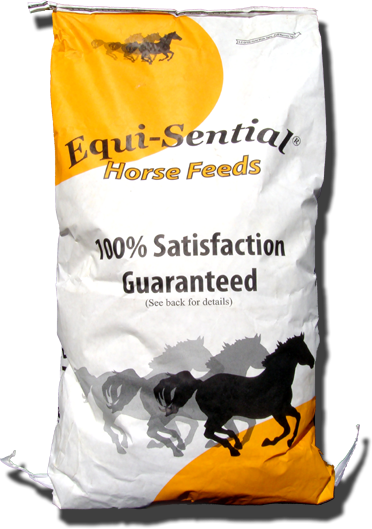 14% molasses covered pelleted horse feed for senior horses that have a harder time eating. Contains loose beet pulp which is beneficial to increase the softness of the stool to help prevent colic and is a source of slow released energy. Formulated with a high level of vitamin E and direct fed microbials (probiotics) and yeast to improve digestion. Guaranteed level of biotin for hoof health and contains chelated trace minerals for maximum absorption.